The longtime summer home of President George H.W. 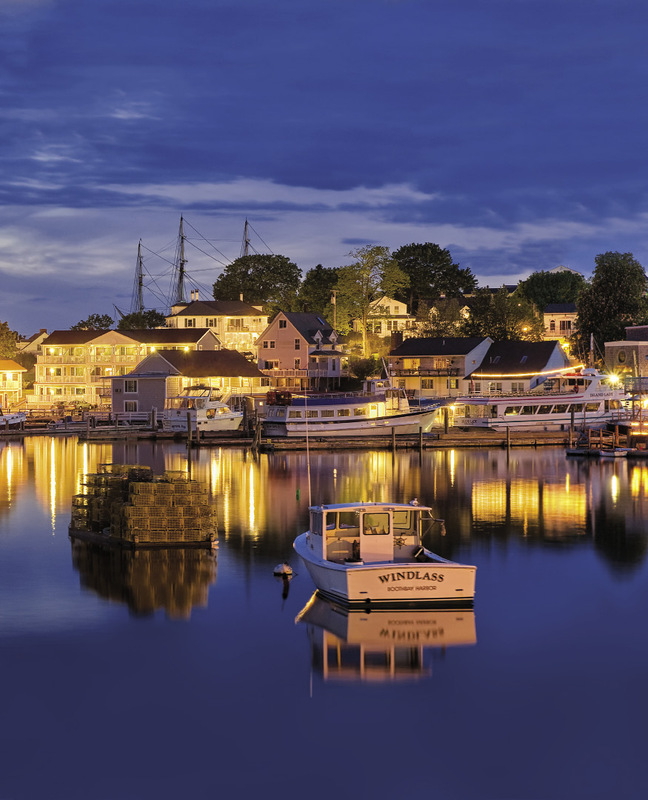 Bush is also the favorite coastal retreat of thousands of visitors, who come for the picturesque village, sandy beaches, historic inns, lobster shacks, and elegant restaurants. 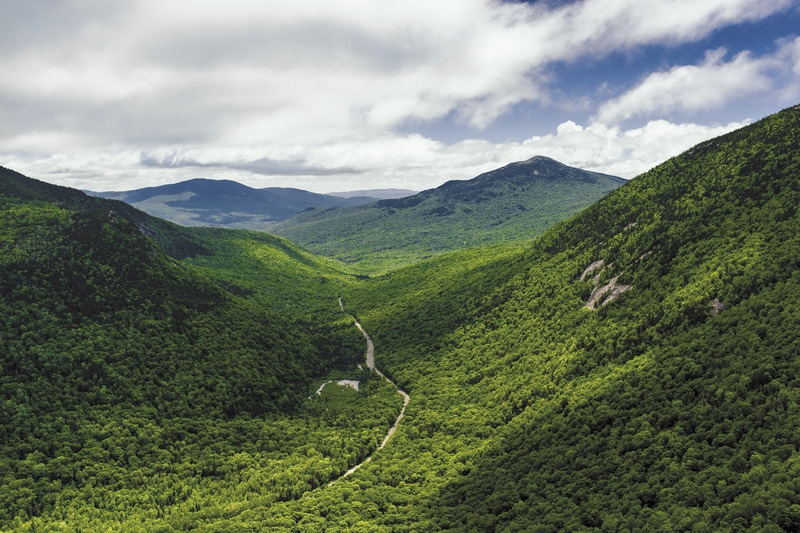 From the pastoral Bear River Valley in Newry, Route 26 climbs a steep narrow pass through the Mahoosuc Range, a 20-mile corridor of geological drama —cliffs, waterfalls, and gorges. Scores of lakes and ponds, like Keoka Lake (above) are tucked among the hills of southwestern Maine. Their names are not as recognizable as Sebago, but for generations of camp owners, they are just as grand. 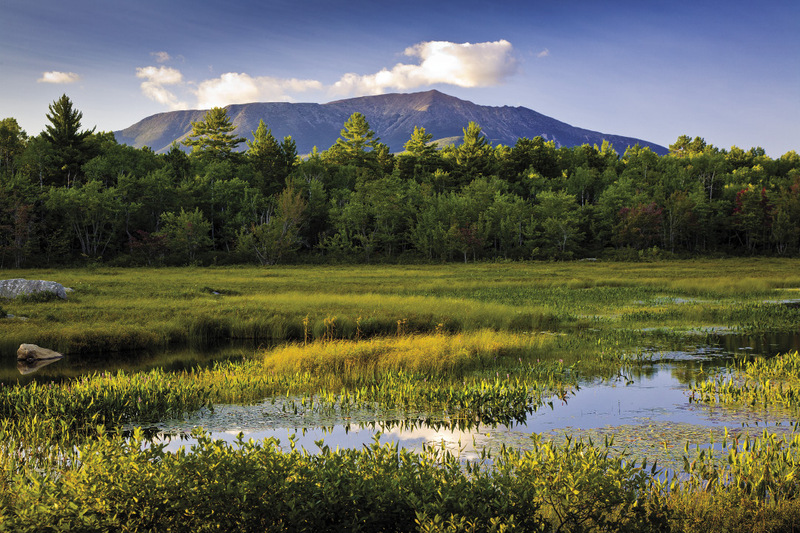 Mountain of mythology and mystique, Katahdin beckons, yet makes no accommodation for those who covet its summit. Its nearly vertical slopes are strewn with boulders, and the weather can change from fair to stormy in minutes. Sure, the town has a touristy vibe, but there’s no denying the romantic allure of the boats in the harbor and the fragile-looking piers. 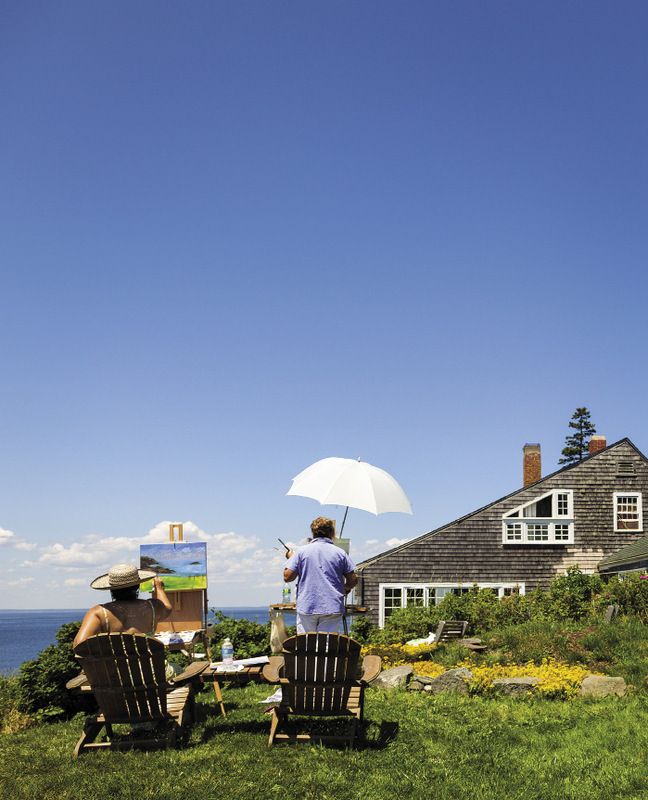 Among thousands of coastal islands, Monhegan possesses a singular aura. In summer, scores of painters perched on bluffs and shore try to capture that mysterious charm. A chain of bridges and river crossings leads to the island town of Georgetown and the village of Five Islands, where views that couldn’t get any better actually do. 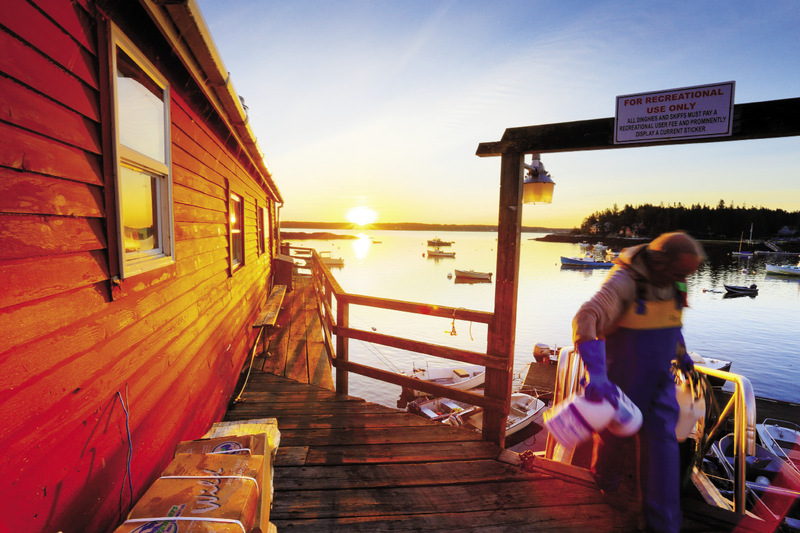 The wharf looks out on lobsterboats, yachts, and the village’s namesakes. 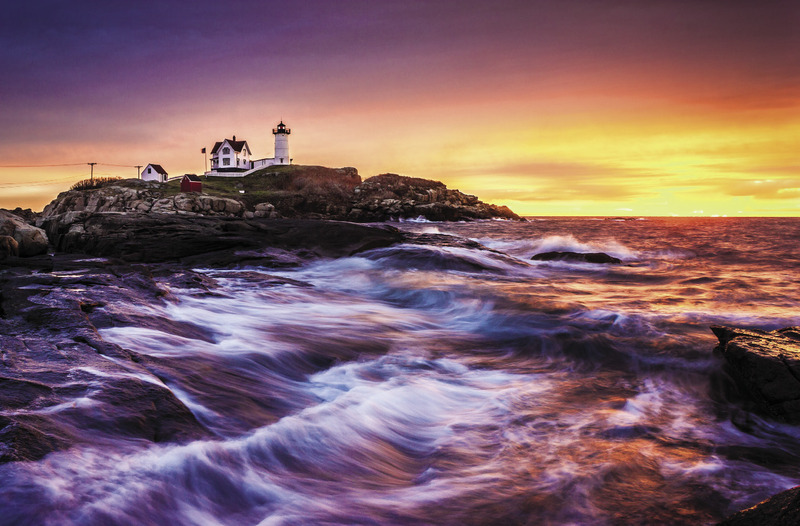 Beaches to the south and north enjoy views of York’s Cape Neddick, whose rugged tip — the Nubble — is crowned with a lighthouse. Cape Neddick Light has been guiding ships safely around its rocky shore for 135 years. 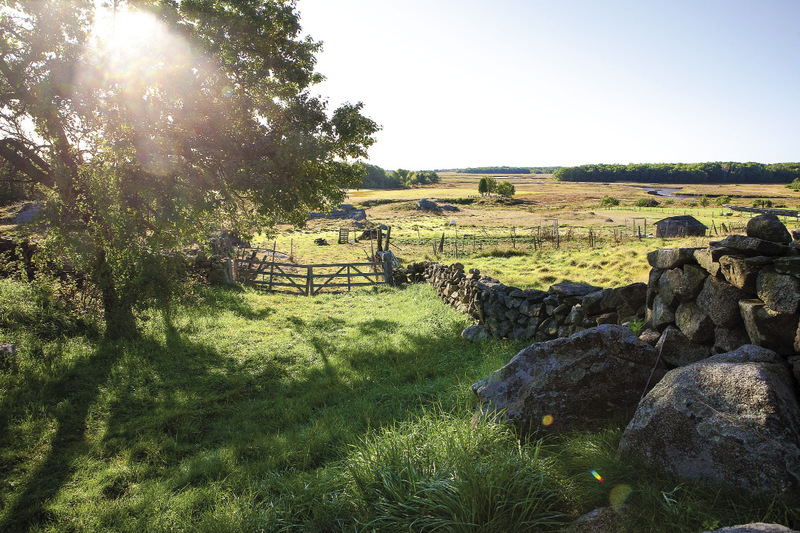 Maine’s harsh beauty gives way to a gentler landscape in The County. 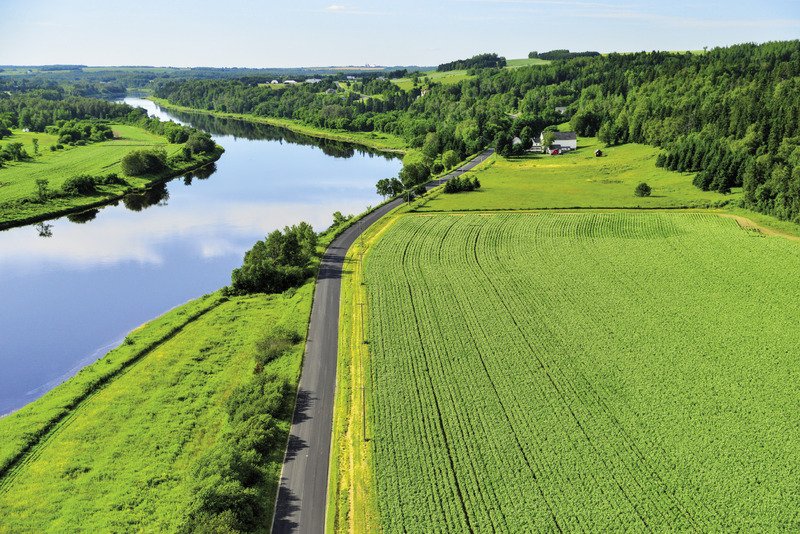 Cleared of trees and planted with crops, the terrain, traversed here by the Aroostook River, seems to roll on forever. 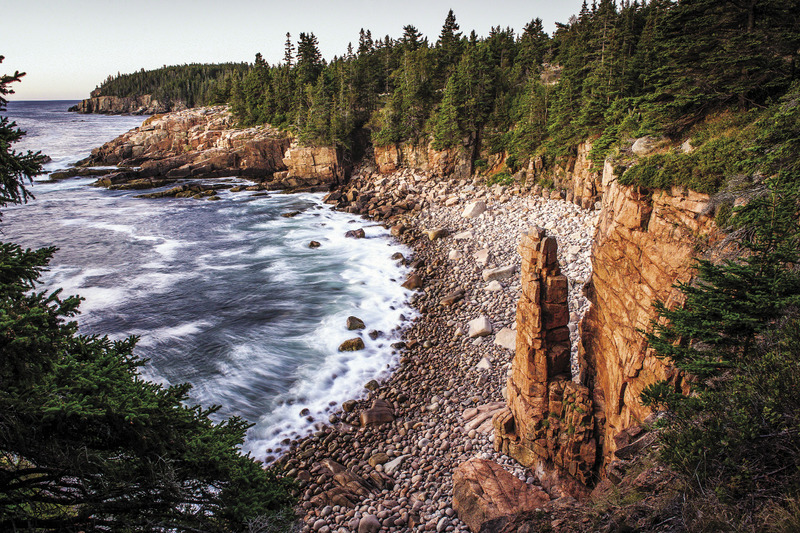 Acadia National Park’s main attraction is one jaw-dropping sight after another. Among them, Monument Cove, whose rock tower appears to defy gravity. 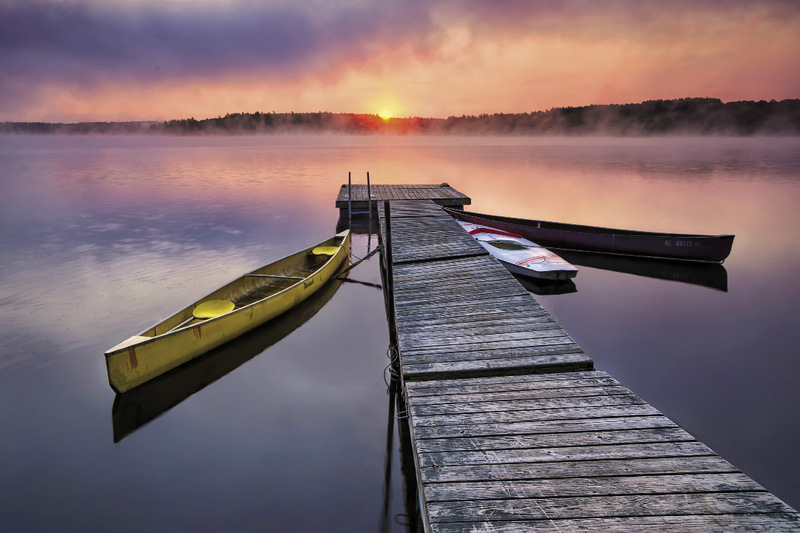 See more highlights from our Maine’s Scenic 60 list or pick up the August 2014 issue of Down East!